Kraftsmen is a family owned, full-service home remodeling company that specializes in, kitchens, bathrooms, additions, and much more. Our team of in-house designers and licensed contractors will take you through a step-by-step remodeling process, from designing your dream living space to executing the actual construction phase. 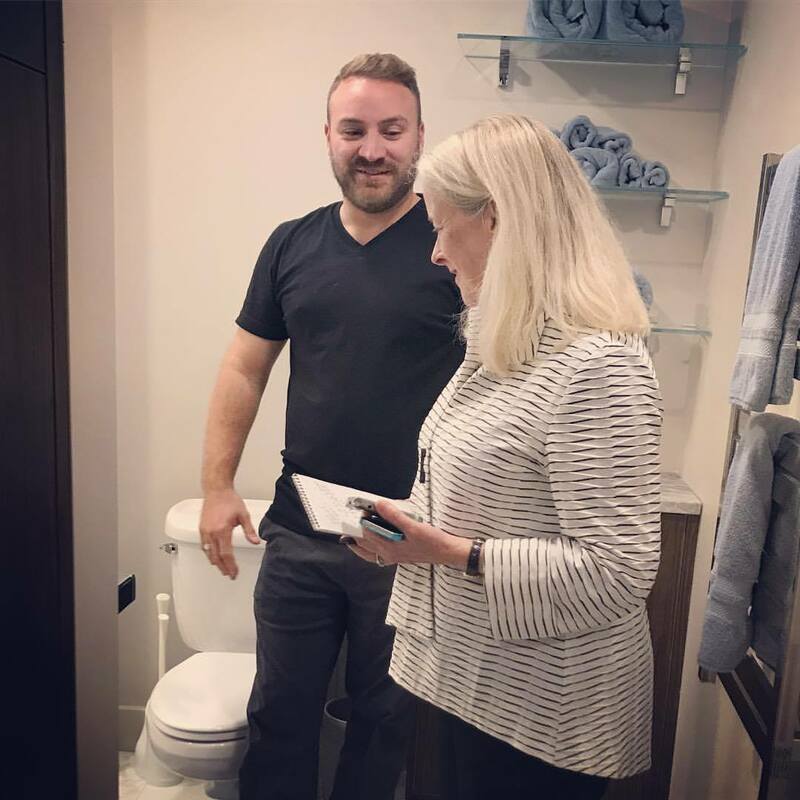 Our mission is to uphold the highest level of professionalism in the industry and to provide our customers with the best kitchen and bathroom remodeling solutions in the Connecticut area. We will focus on our customer’s needs and earn their respect by building long-term relationships based on mutual trust and complete customer satisfaction. We will be competitive in our pricing, never forgetting that the customer is our lifeblood. Our goal is to have customers who believe we are the best company to meet their needs, employees who can’t think of a better place to work, suppliers excited enough to call us their preferred vendor and communities that consider us a fine example of what a business should be. Jared Duff is one of the founding members of Kraftsmen – an innovative and creative construction company in Connecticut. Through his commitment to excellent design and a dedication to professionalism, Jared Duff has continued to exceed industry standards by forming strong professional partnerships based on integrity, ingenuity, and reliability. These characteristics have enabled Jared and Kraftsmen to become one of the most recognized and respected design-build firms in the industry. By keeping safety a priority, for ourselves, each other, and our customers, we strengthen our skills in every other Core Value. We are dedicated to protecting people, property, and the environment from harm. We respect other people. A respectful environment allows customers to express their needs with the expectation that we will listen. It also allows thoughtful responsiveness to customers’ needs. The motivation for doing this is twofold: It impacts the rate of new growth and it also furthers the rate of positive employee engagement in our company’s future. Everyone should feel empowered to act innovatively. Excellence is reflected by how we conduct ourselves as individuals and as a company. It’s reflected in the quality of the solutions we develop for our customers and the value they receive from our products and services. We are loyal to our customers. We honor who they are as individuals and we earn their respect and loyalty in return. We must each be loyal and accountable to reliably serve the needs of the customer and each other. As long as we work together, there is no limit to the possibilities. The sum of our collaborative efforts is much larger than the sum of our individual efforts and in this manner, our customers are best served. The work we do is highly detailed and changes rapidly. To be effective, we must be ready for change. We must be a flexible company that is willing to learn, create new ideas and adapt to the new environments. Fulfilling our customers’ needs is the most important ingredient of our corporate well being. Our collective creativity generates solutions for our customers and is the essence of differentiating us from our competitors. Kraftsmen has created an unparalleled network of loyal employees and talented tradesmen. From the details in the planning to the execution, Kraftsmen recognizes that each and every house is a home. Kraftsmen can design from the beginning, build to suit or adapt and tweak designs at the end. The Kraftsmen team makes it happen, and no vision is impossible to bring to life. "The best contractor experience out there"
Our experience was extremely positive.  I would highly recommend the Kraftsmen team to anyone looking to remodel their home. They're professional, sincere, honest, and deliver on time. It is the best contractor experience out there and they surpassed our expectations. Jared, the owner was involved from start to finish. His team of carpenters were friendly, cleaned up at the end of each day, kept an eye on the dog when we had to leave the house and at all times wanted us to be pleased with his work. Finished on time and ahead of schedule. “I'm totally satisfied and so happy"
Jared and his team just finished doing my kitchen. I'm totally satisfied and so happy to have found this company. Being a designer myself, I have a keen eye for craftsmanship and can appreciate the work that they did. I would recommend this company in a heartbeat! "There is a high level of integrity and respect"
We are nearing completion of our 3rd project with Kraftsmen. There is a high level of integrity and respect with this Team. They have worked through our ideas, envisioning our dreams, and leading us to our goals. If there is a question - it is answered. If there is a problem - it is fixed.